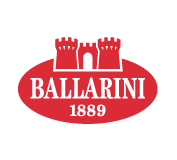 Ballarini is well known worldwide for its presence in the high segment of the market for household cooking in all its aspects: from the mass market, to qualified retailer and to promotional channels. 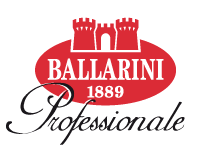 Today the company approaches also the professional segment with a new dedicated brand Ballarini Professionale. la	which Ballarini has excelled and built its image and reputation over the years. Identifies the new line of business of the company dedicated to the professional sector.